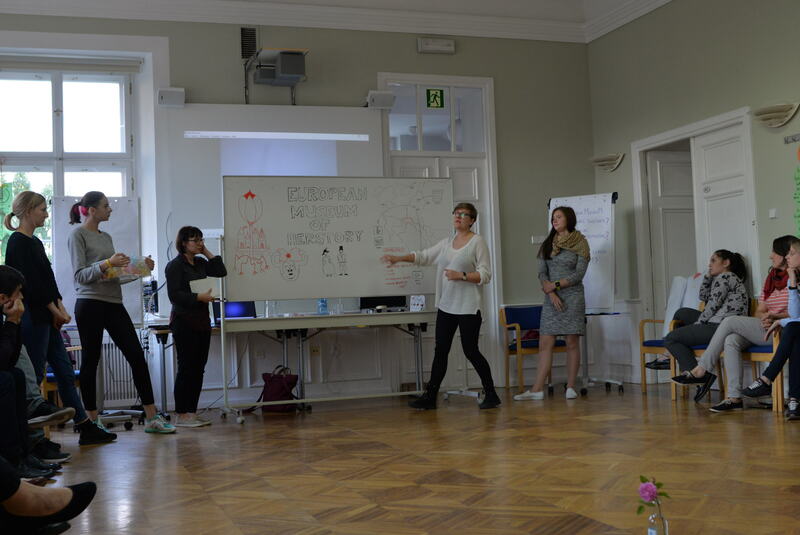 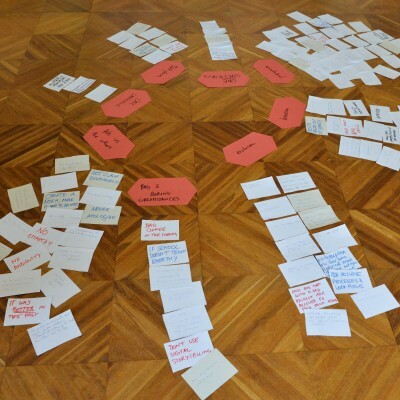 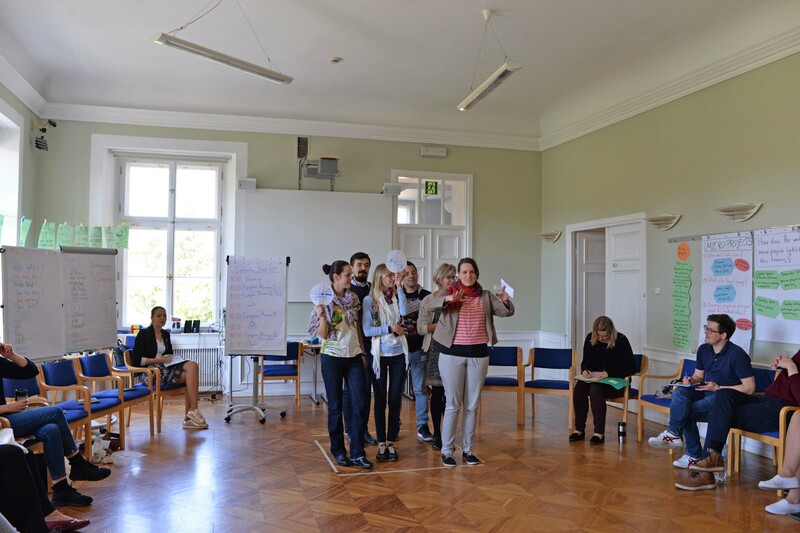 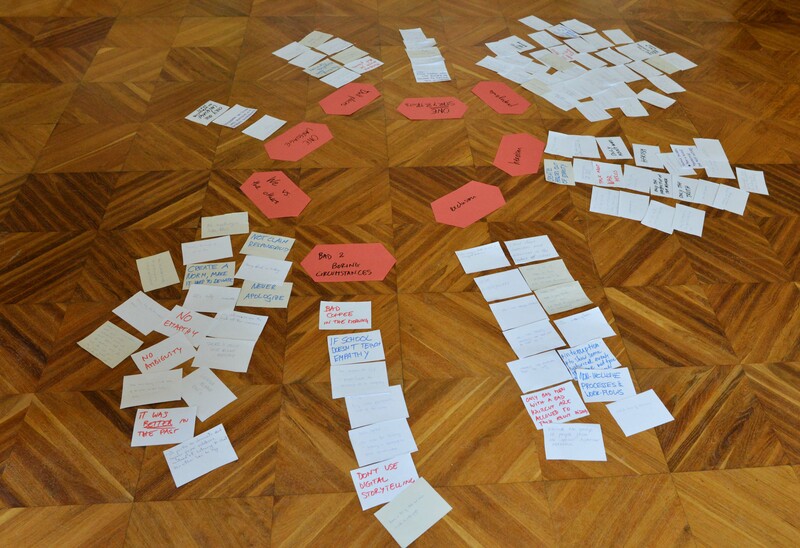 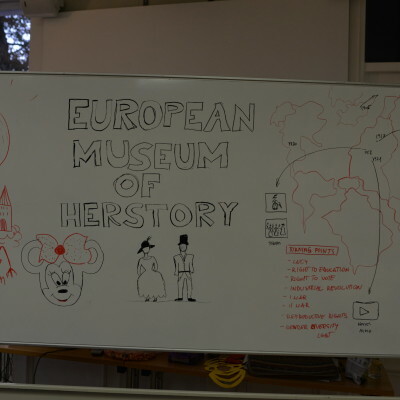 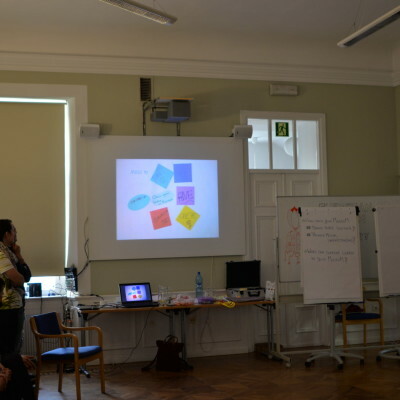 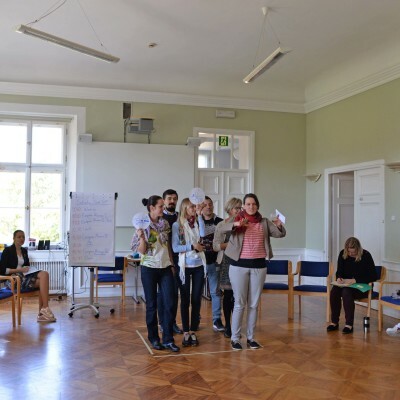 The European Museum of History method spread over one day and it challenged the participants to create a museum. 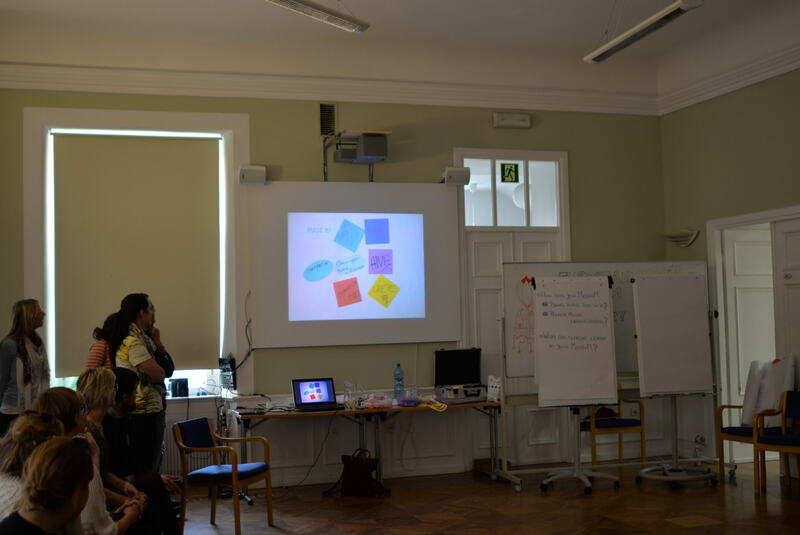 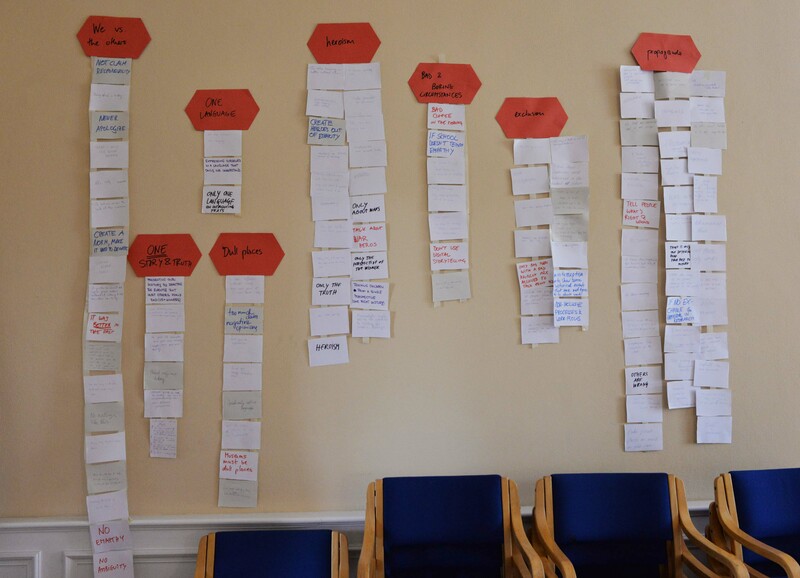 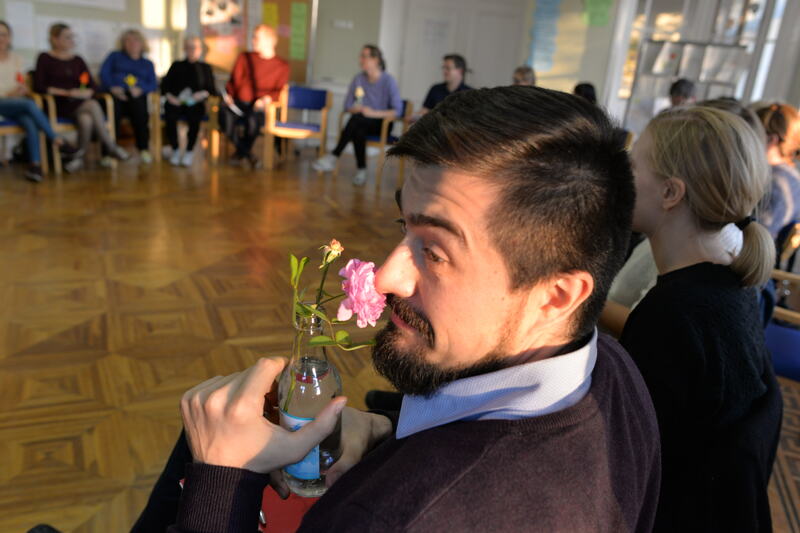 At the beginning, the participants identified a series of key words in answer to the questions of “How could history divide people?”, “How can we, in a museum, show what is different in a negative way”, “How can we create a wall between us and them” and “How can history create division”? 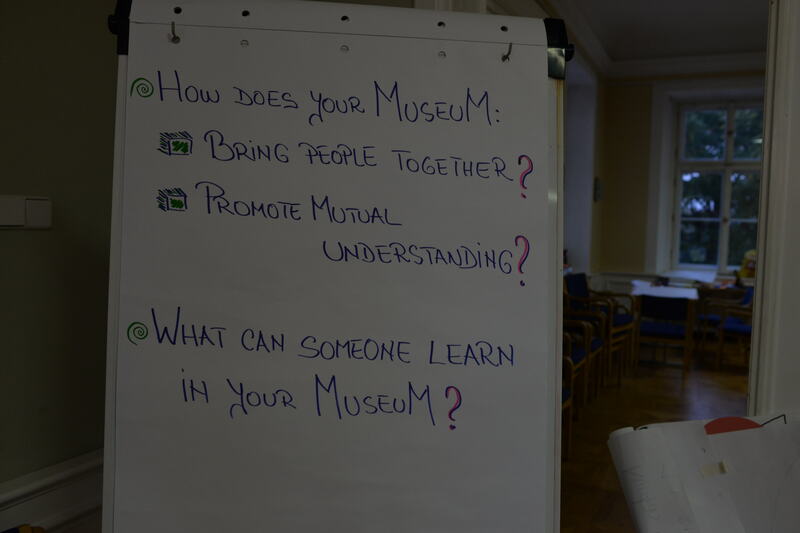 Starting from these questions, the participants identified a series of clusters that captured some of the reasons that can make things go wrong in a museum, such as “exclusion, one story/one truth, dull places, propaganda, one language, bad & boring circumstances or we vs them”. 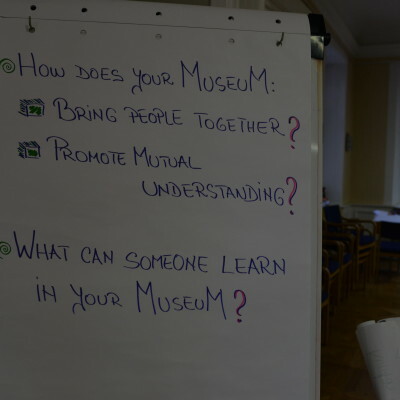 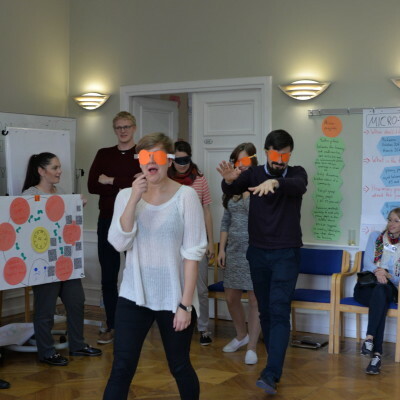 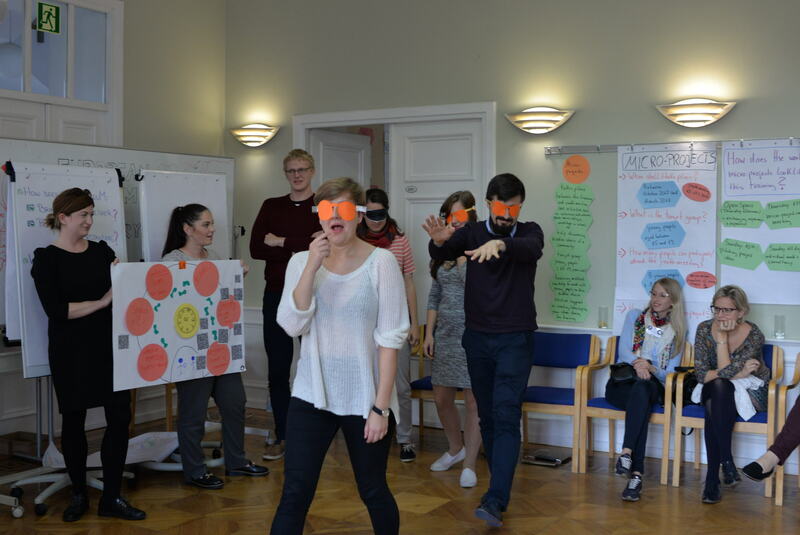 In the next phase, the task for the groups was to create a museum that is opposed to everything that stands for the negative clusters identified as part of their initial exercise. 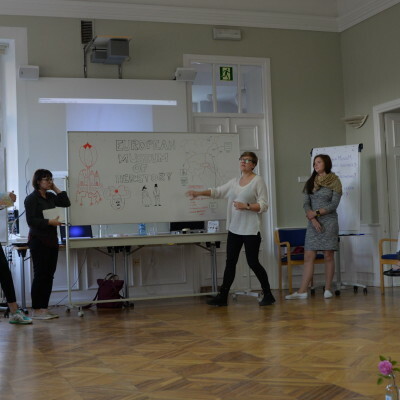 The results were varied, from an innovative Clouds Museum that changes location and includes apps, targeted at youths, to a Museum of Migration in Europe imagined as a modern house, a mobile exhibition and different rooms that capture different aspects of this phenomenon. 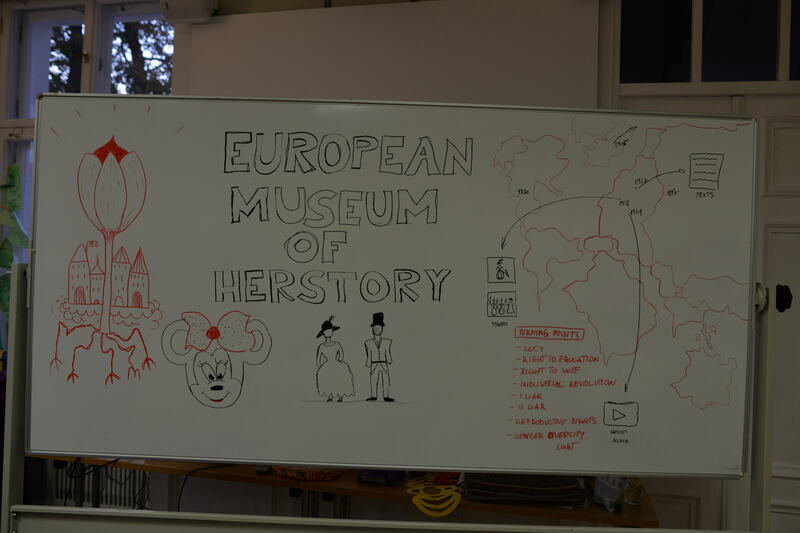 Some of the participants focused their imagination on creating a”Herstory Museum” as opposed to a History Museum. 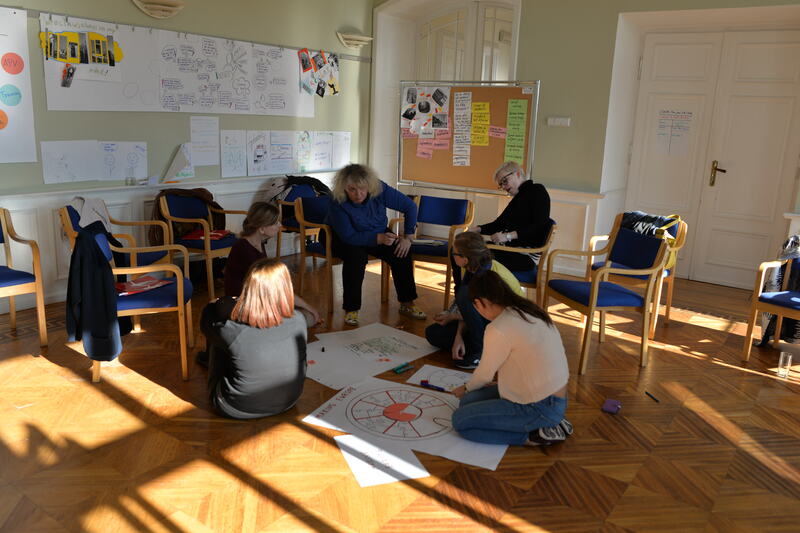 This would have the shape of a flower and would capture the daily life of women in different communities and different moments in history. 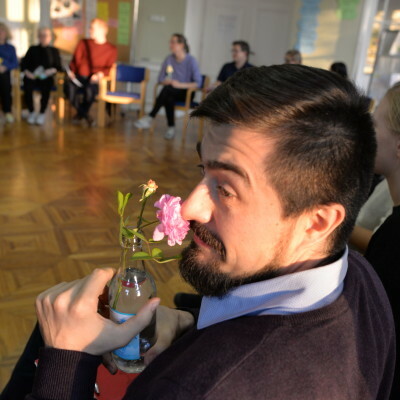 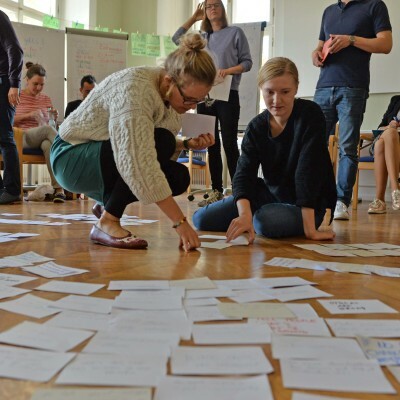 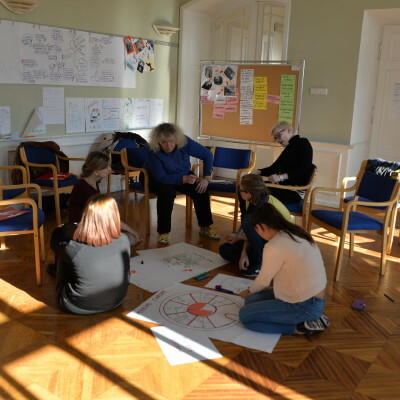 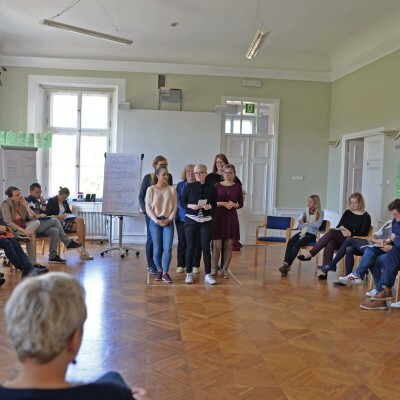 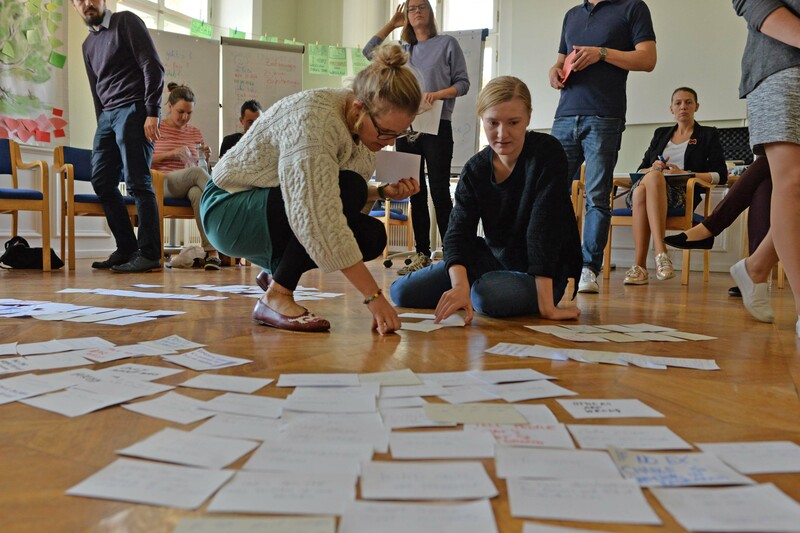 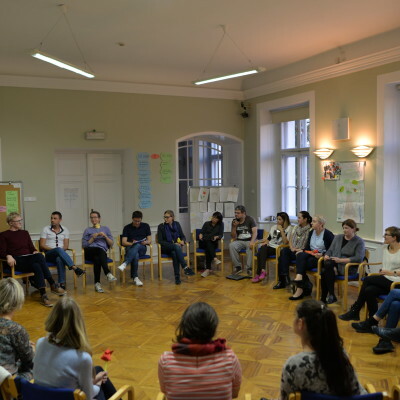 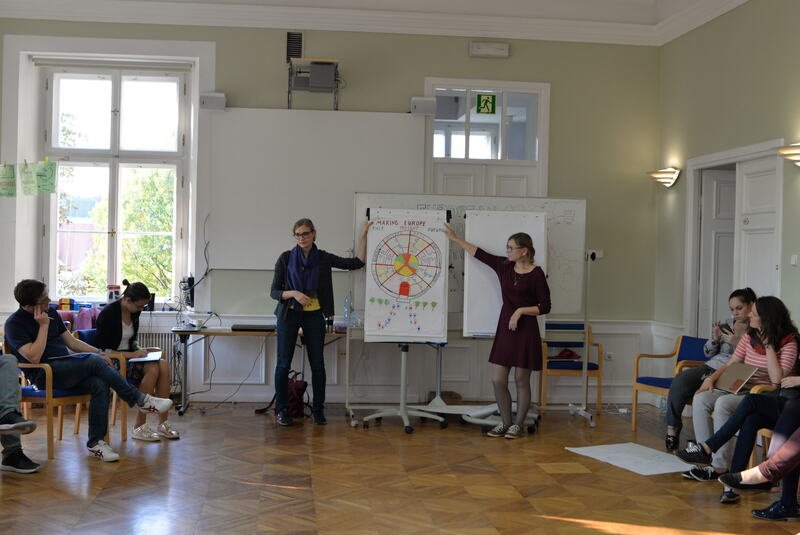 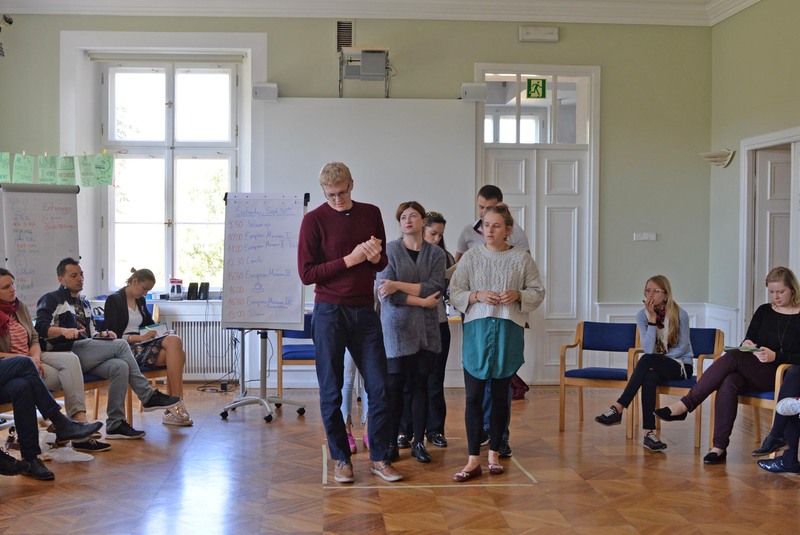 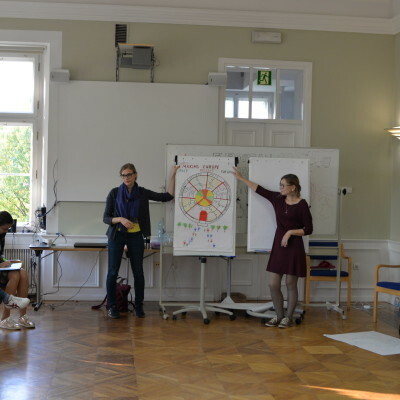 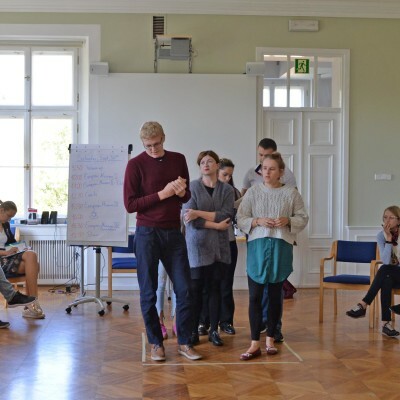 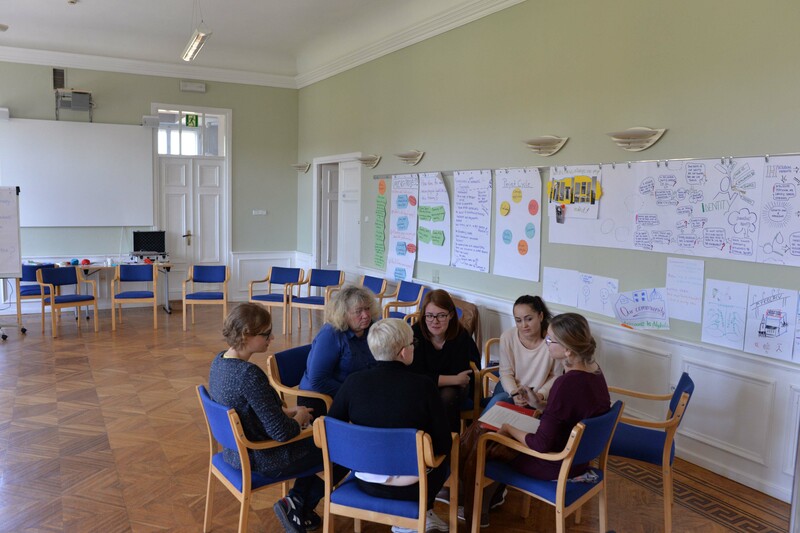 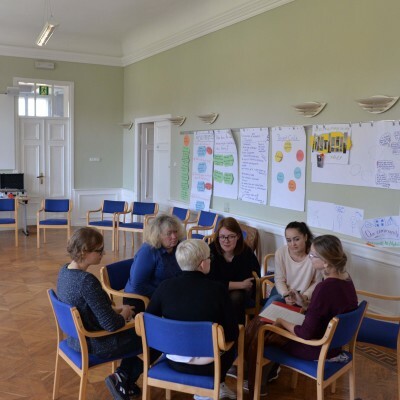 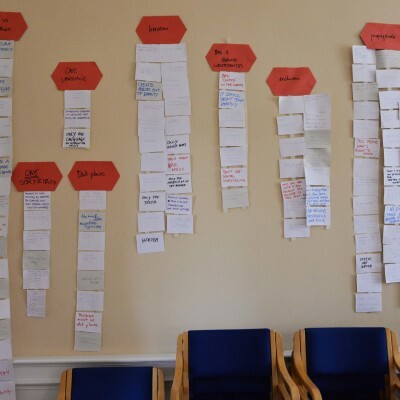 Another group shared the idea of a museum of questions, named “Making Europe”, a museum of crossroads which would include participatory tools and engage people on different subjects and offer workshops, challenges, music and others. 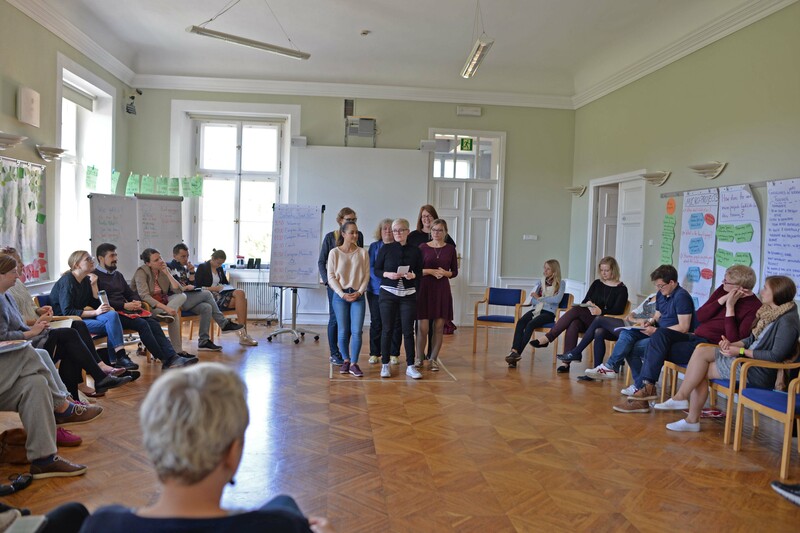 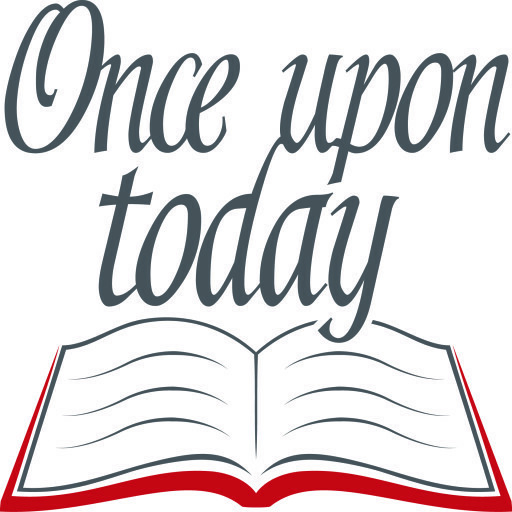 The method encouraged a lot of thought and reflection on different subjects and was a good exercise and lesson not just from the point of view of the topic, but also for working in a group. 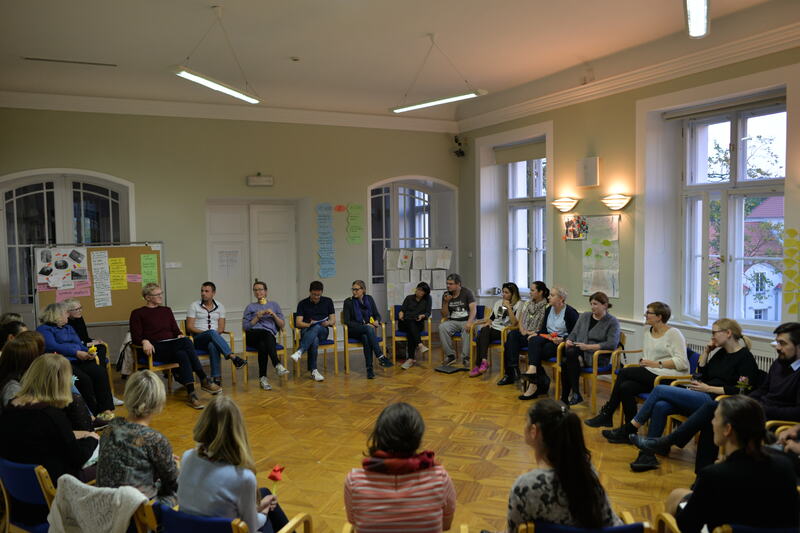 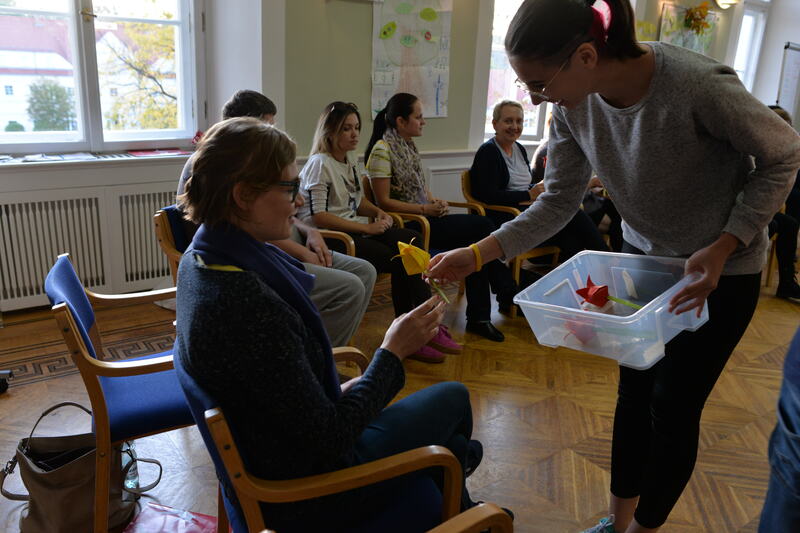 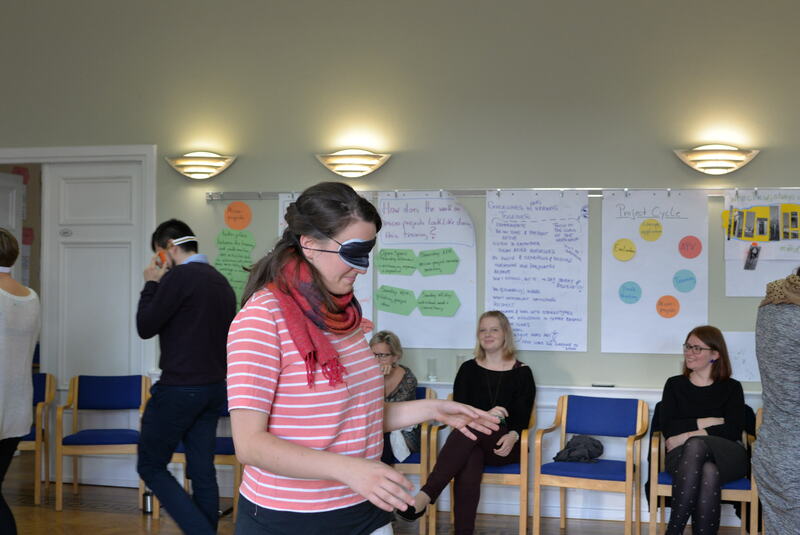 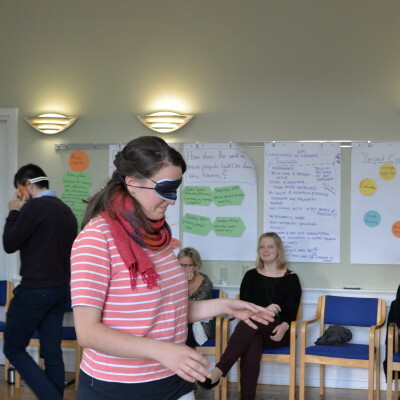 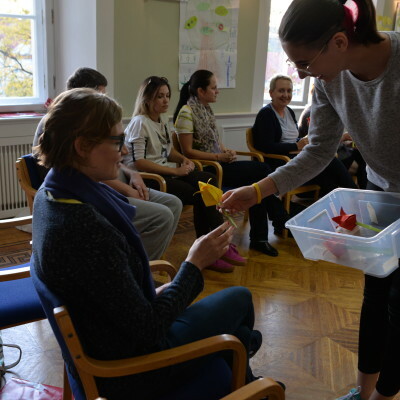 From each new experience every year the method is constantly improved according to the feedback and input from the participants.